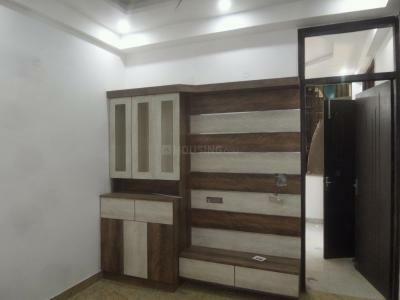 Adarsh Infratech Pvt. Ltd. is a reliable and respected name in the industry of Real Estate today. They have undergone a lot of hardships in order to reach the edge where they are standing today. They believe in the philosophy of customer satisfaction and give their best in order to provide clients with the best possible services. Their mission is to provide complete housing solutions to millions of people and give wings to their dream of happy living. Hard work and integrity have helped them to reach the edge where they are standing today.